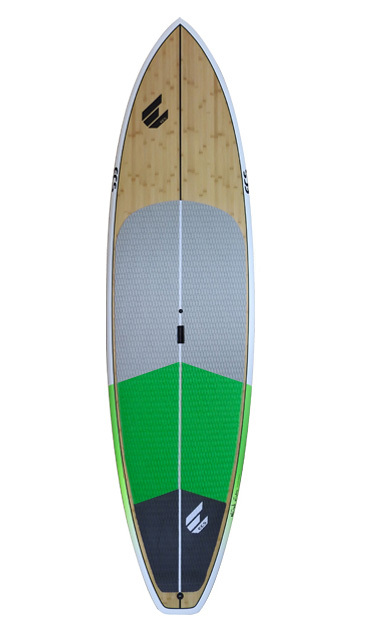 The evolution is the “All-Rounder” sup in our range. 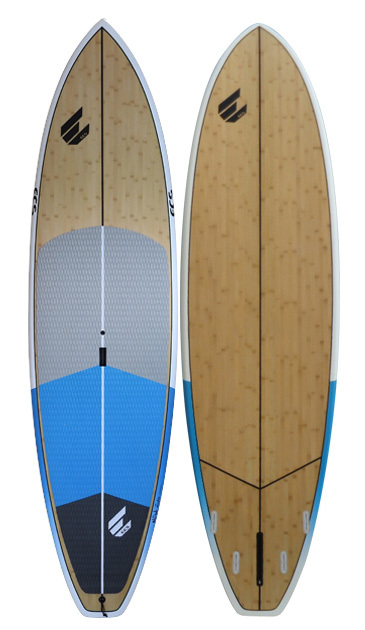 Based on the same outline as the pro wave but bringing the center point back to the middle, giving the board a more parallel outline to glide faster for flat water paddling. 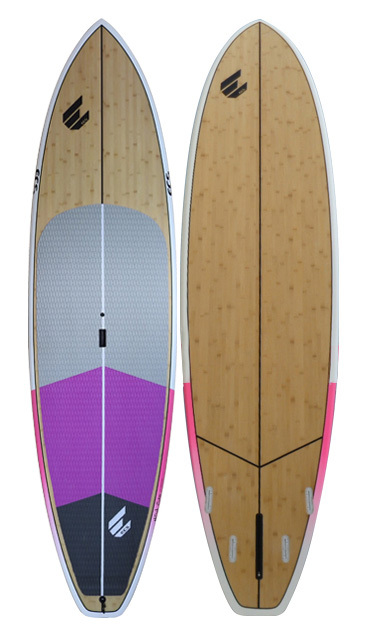 At home in both flat water and the surf.